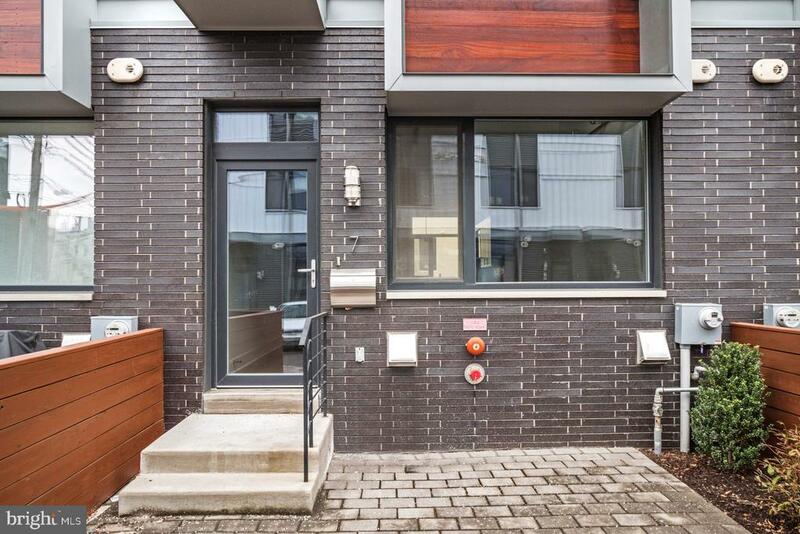 Welcome home to 1124 North American, Unit 7. 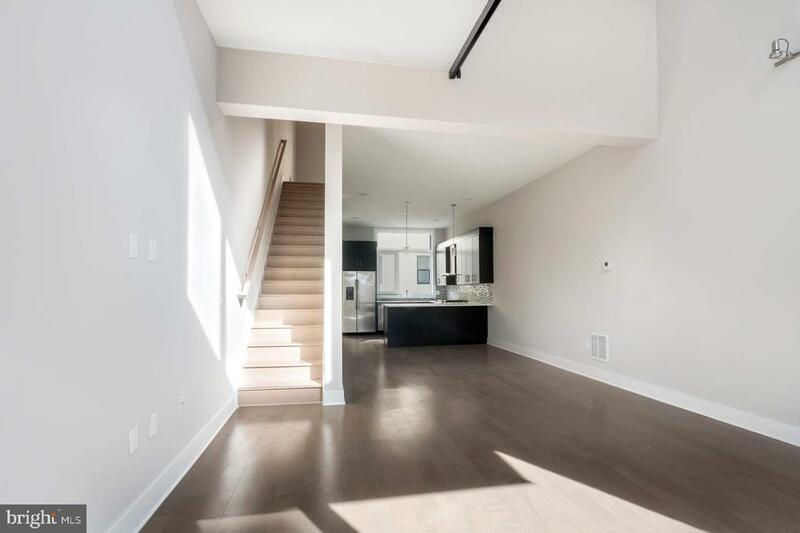 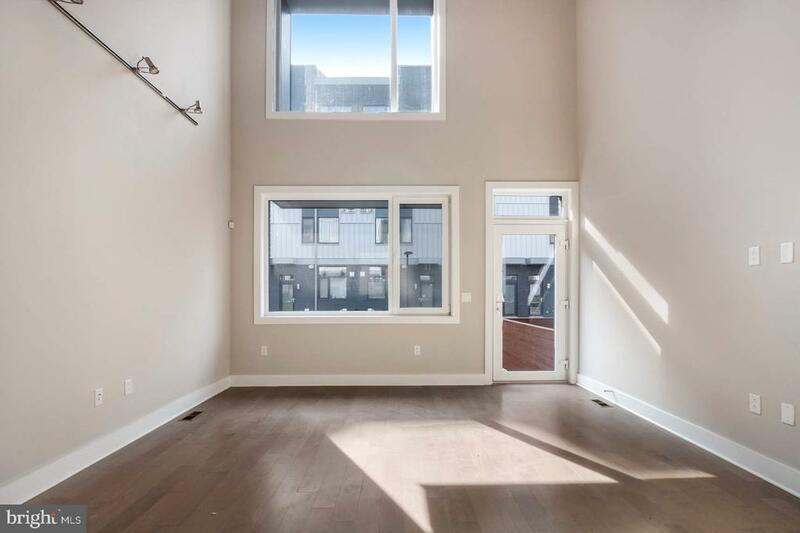 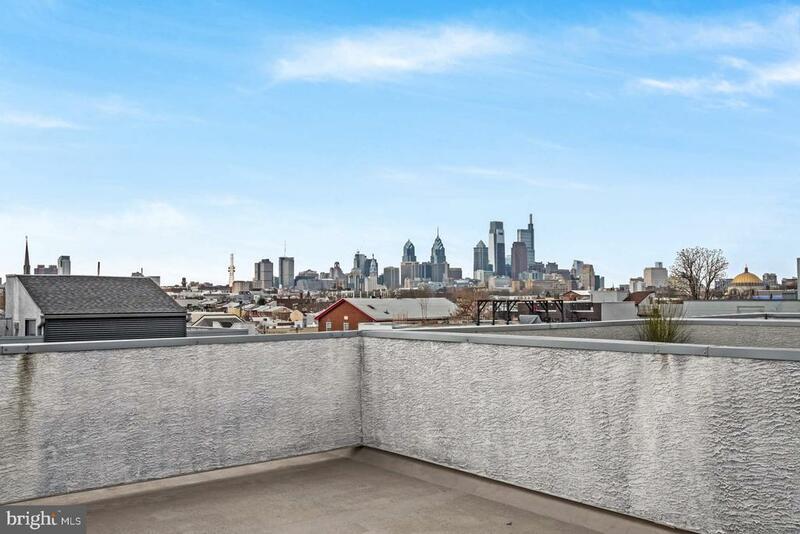 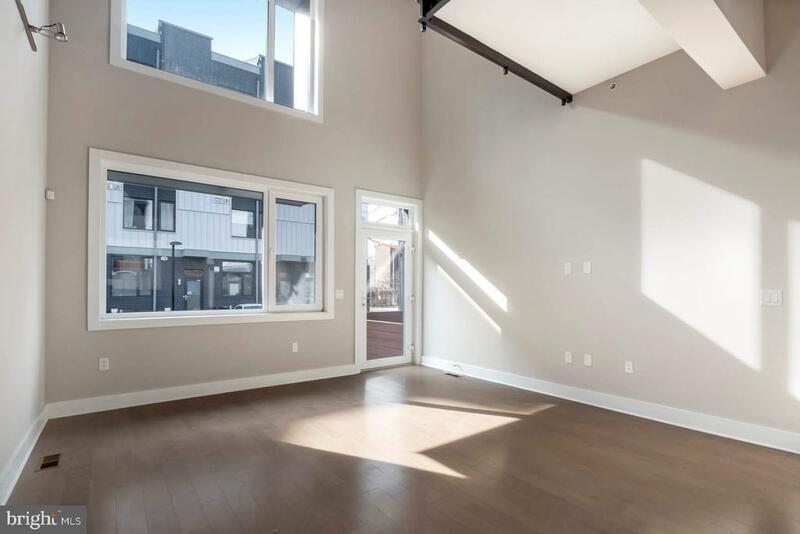 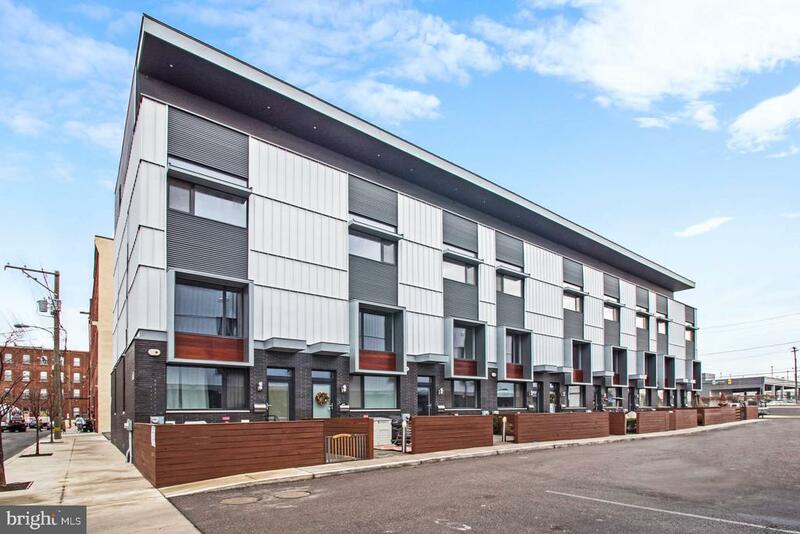 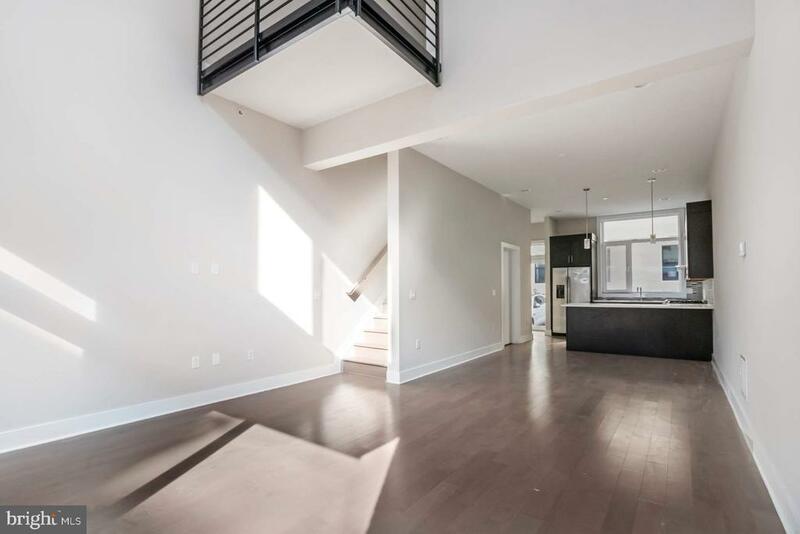 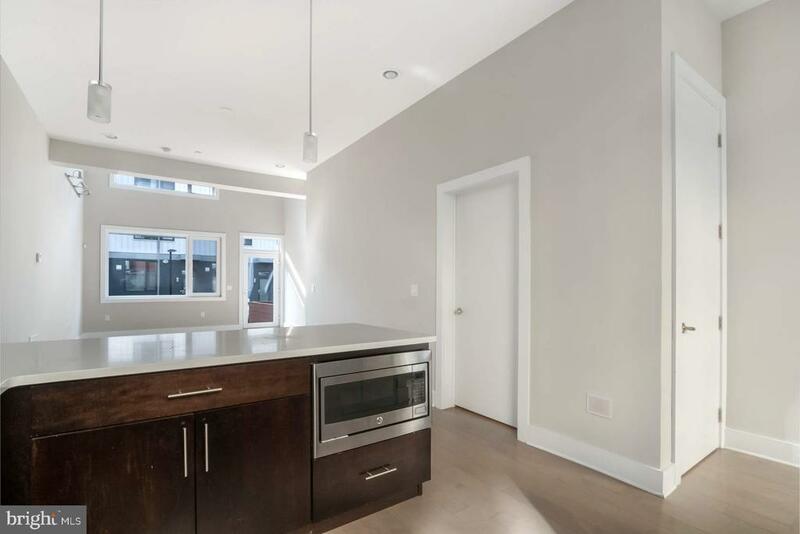 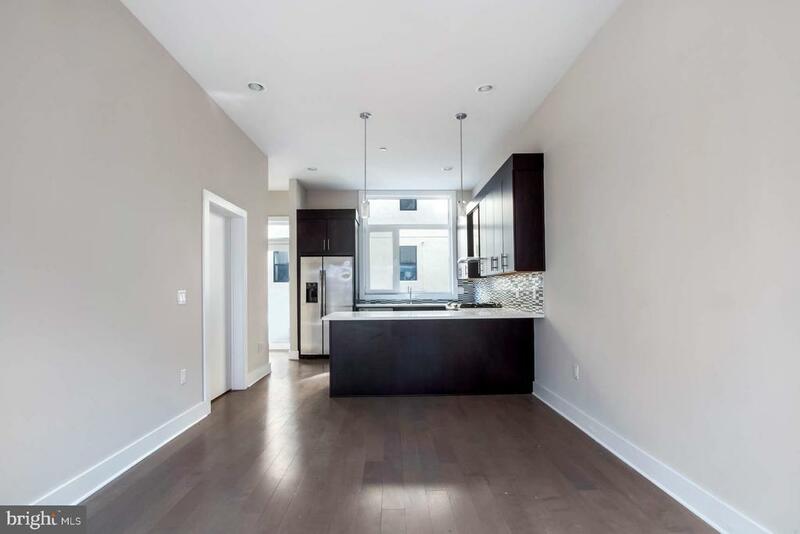 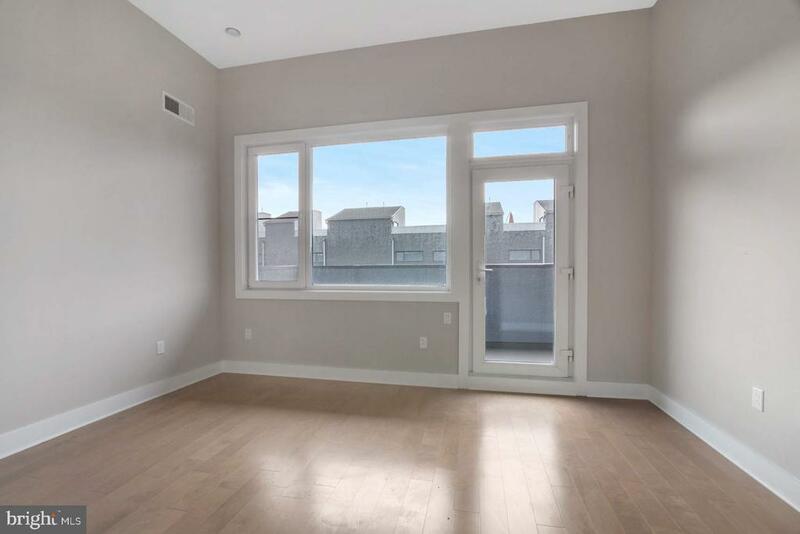 This stunning townhome is located in Northern Liberties, one of Philadelphia's most desirable neighborhoods. 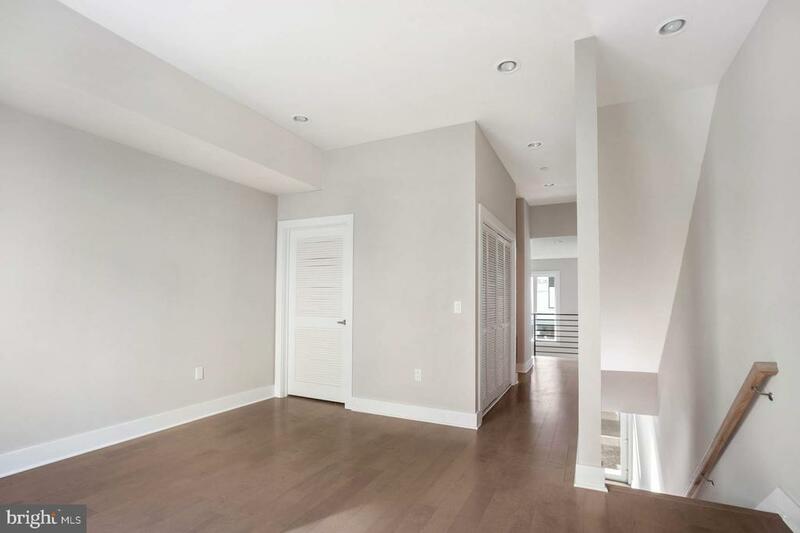 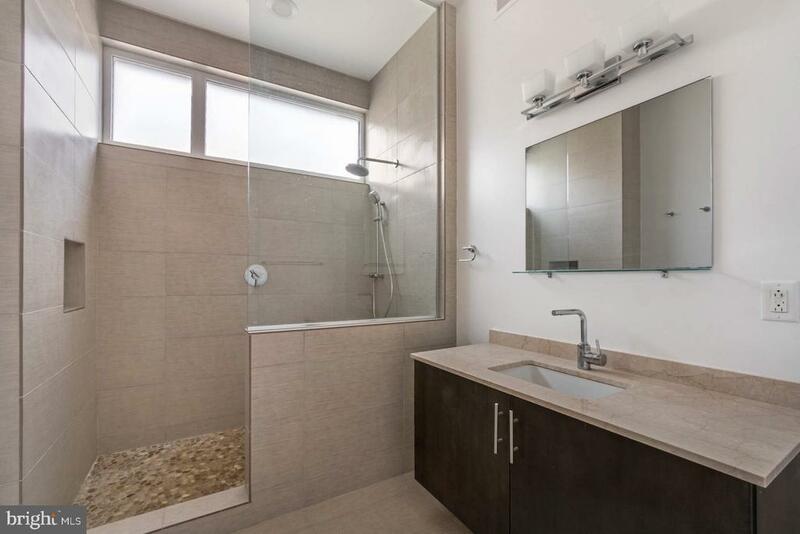 Enjoy 3 bedrooms, 3.5 bathrooms, 2500 square feet, and much more! 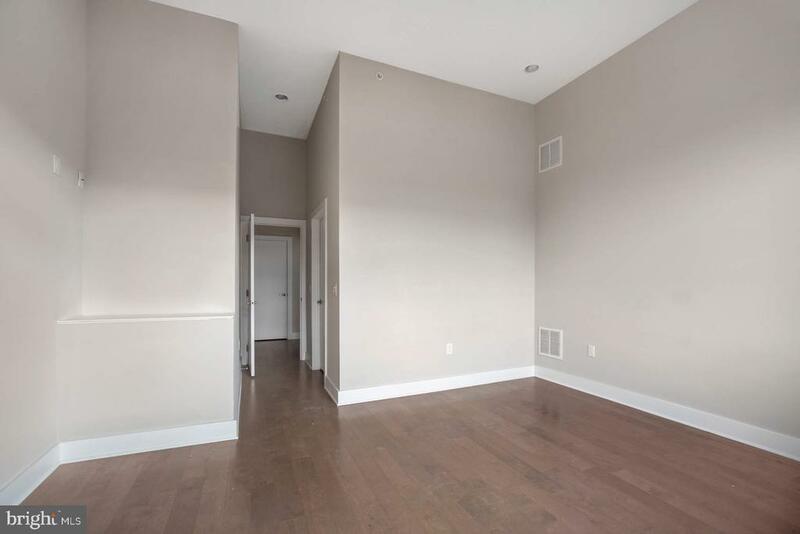 Upon entering the home you are greeted by natural light, beautiful wood floors and the living room/dining room area. 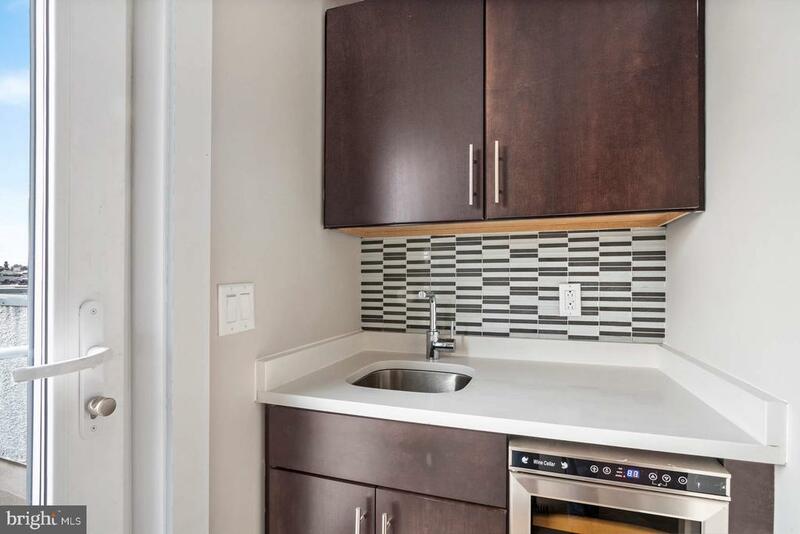 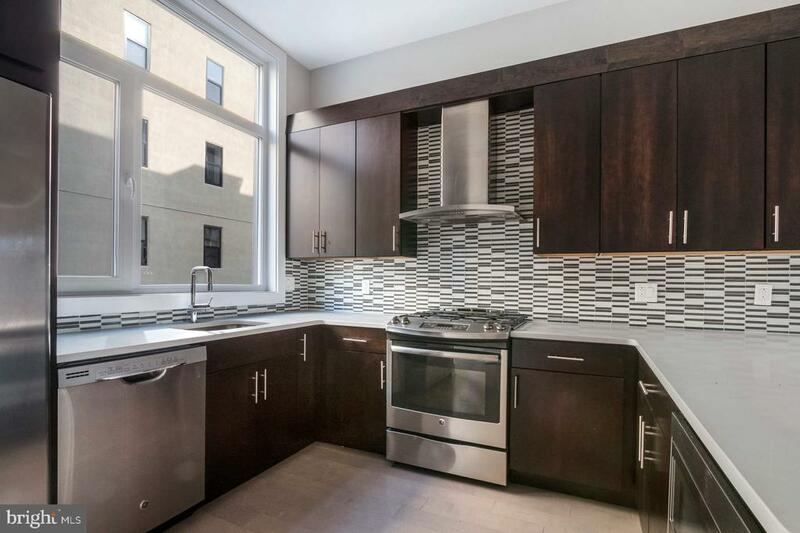 Make your way into the gourmet kitchen that features stainless steel appliances and quartz countertops. 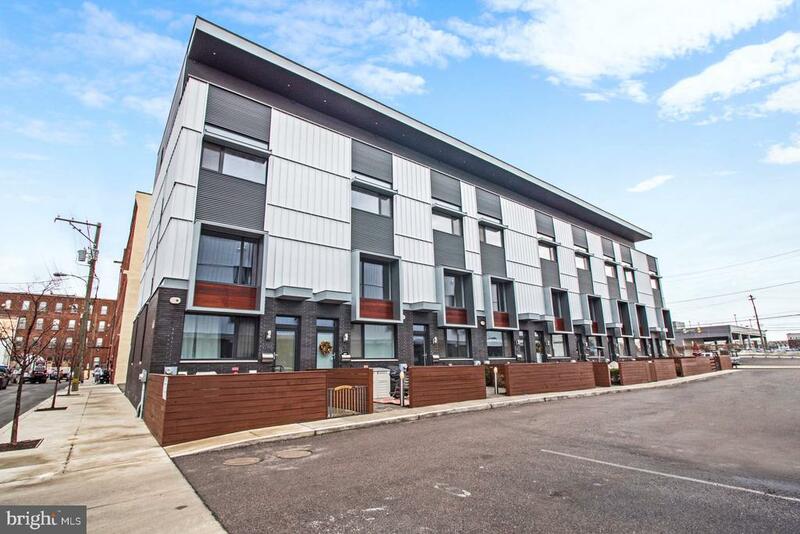 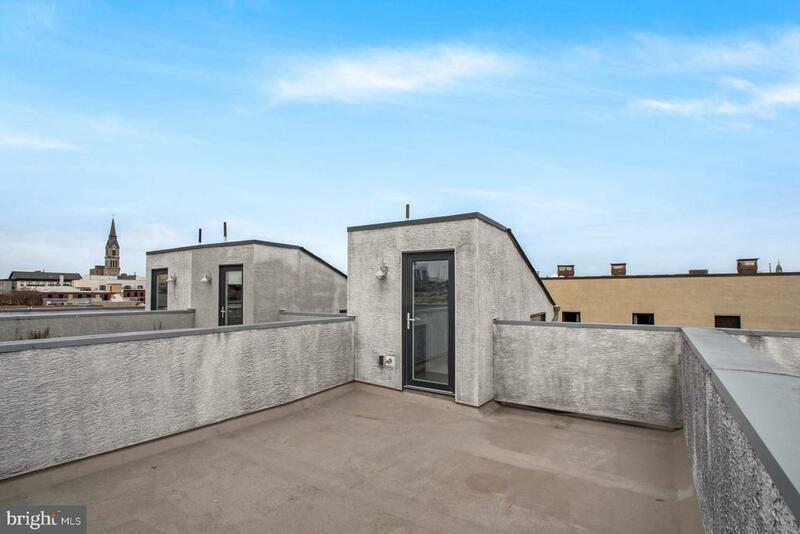 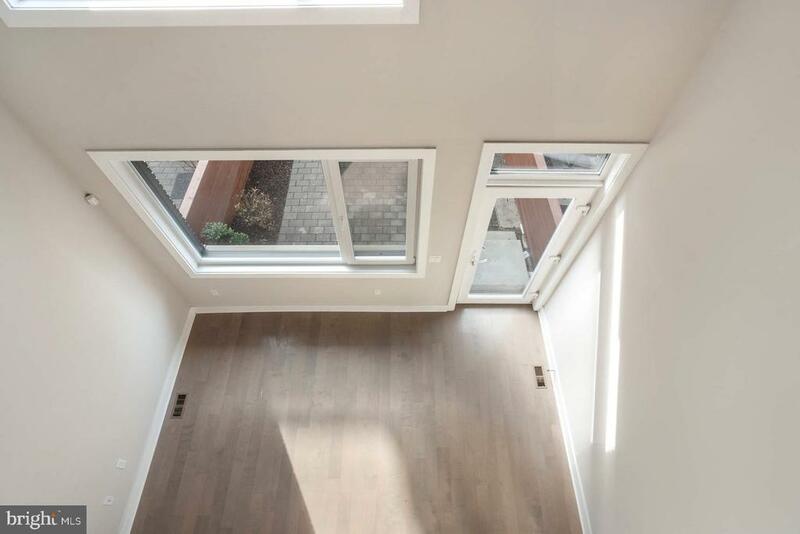 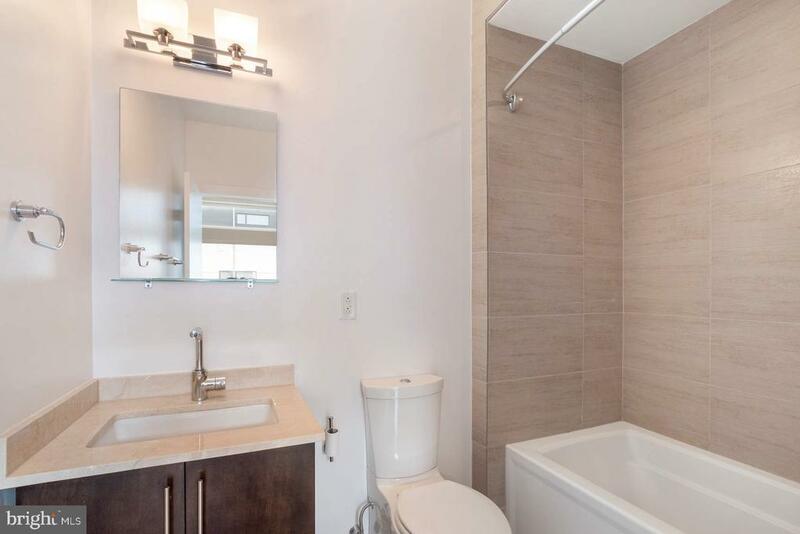 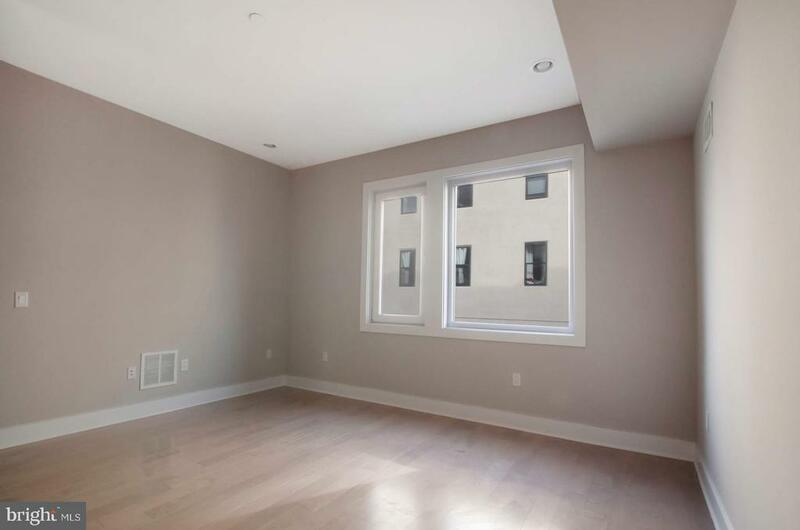 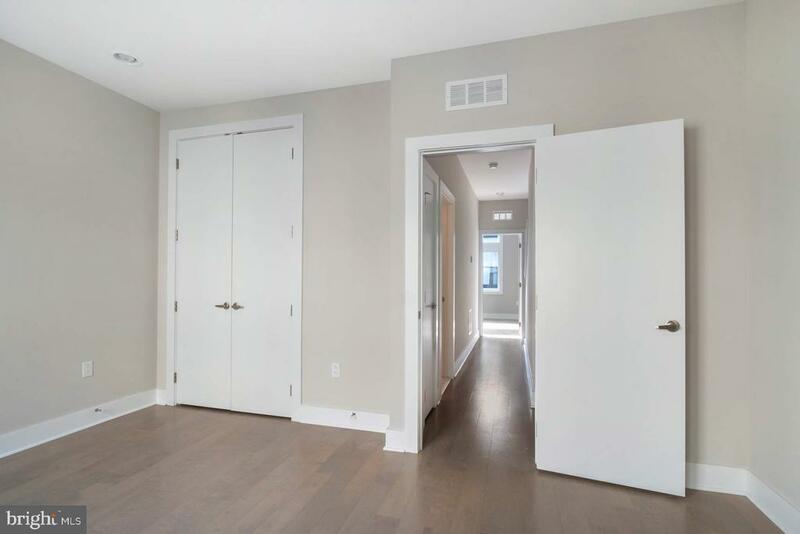 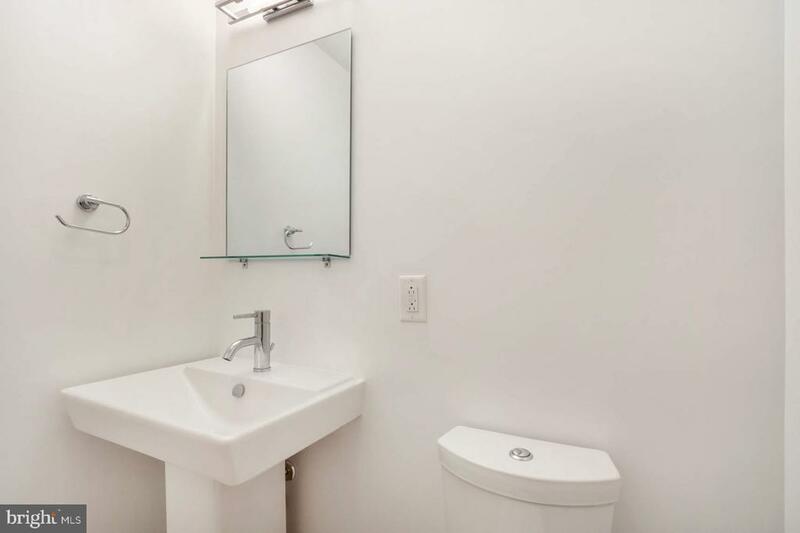 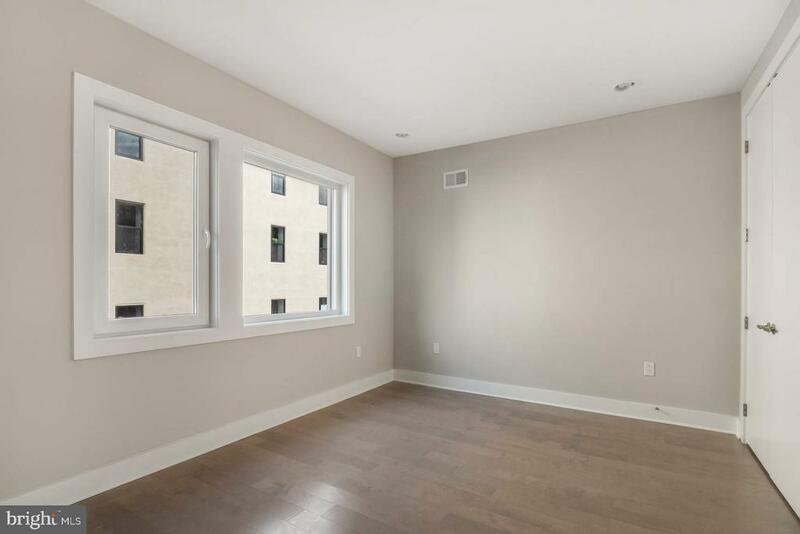 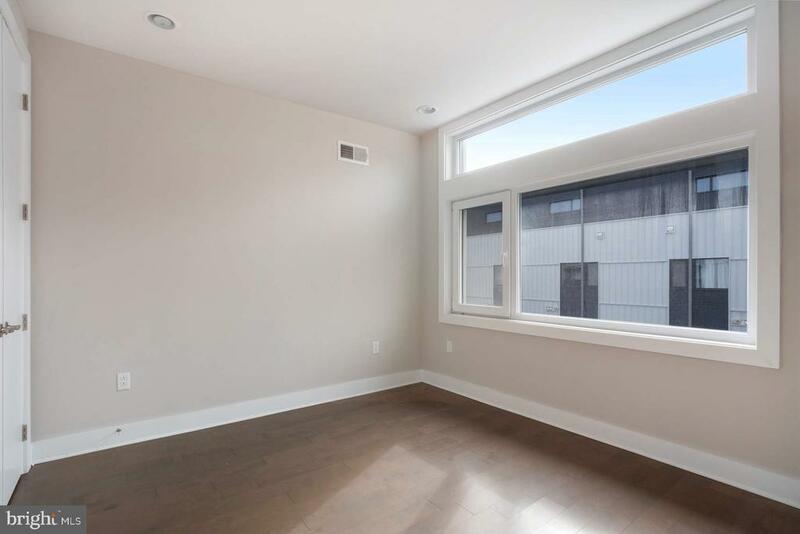 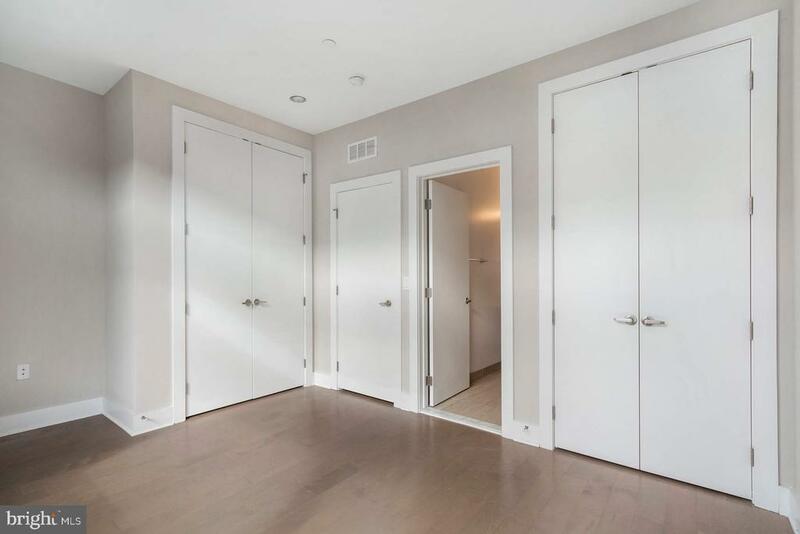 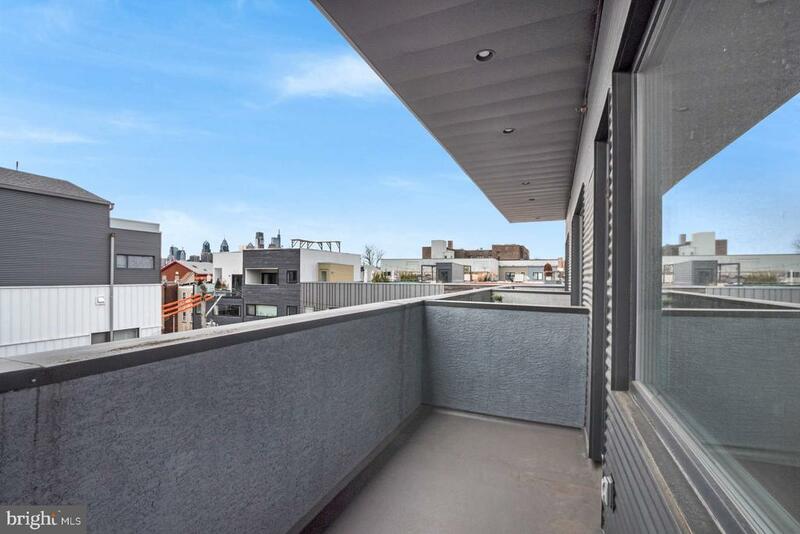 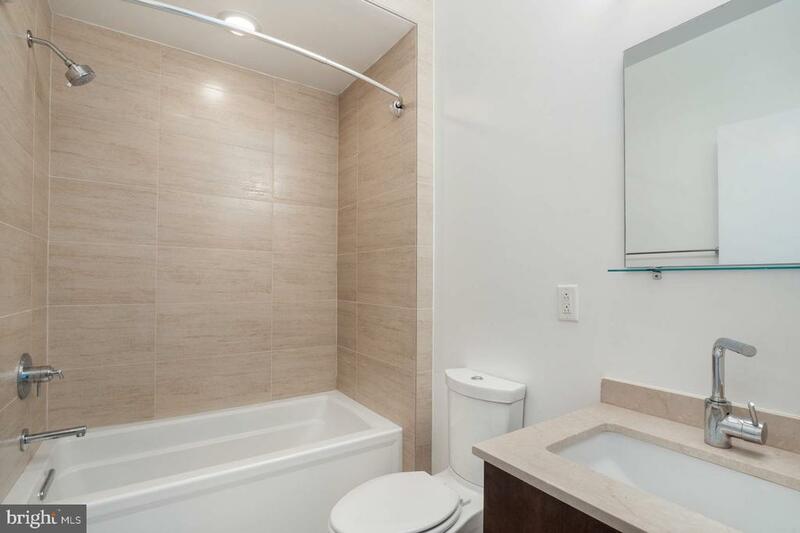 Enjoy the finished basement, 2 assigned and deeded parking spaces and the fabulous roof deck. 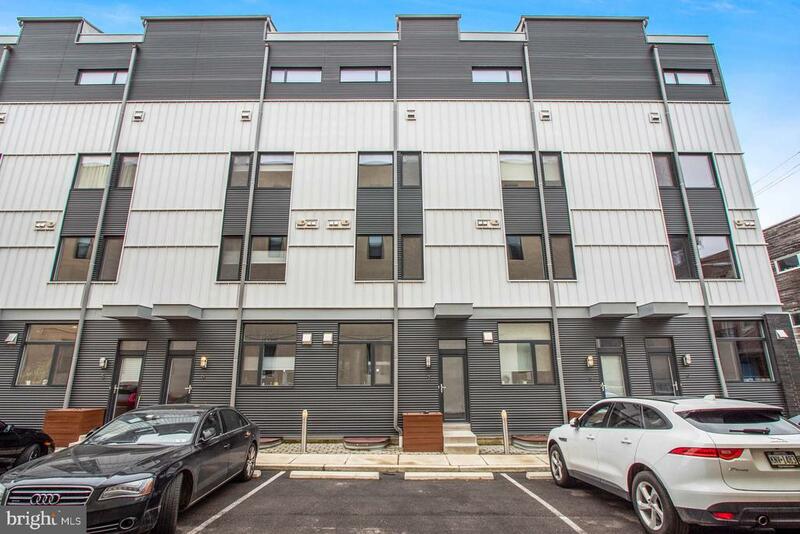 Don't miss your opportunity to own this fantastic home in a GREAT location!